Monetize & Analyze Educational Content. Upload and Distribute your own Custom Online Courses. Stream HD Video & dynamic switching for varying internet speeds. Provide students with 24/7 access to online courseware and quizzes. Timecode-Based Notes, Favourites & Captions help students learn. 1-Touch Publishing™ For Quick Content Creation & Deployment. makes examinations more interactive, informative & engaging. Multimedia questions allow video, audio, and text-based quizzing. Supports both Open & Closed Book examinations with Time Limits. Use Templates to quickly create & share quizzes & exams. Re-use assessments from term to term - set up once, deploy forever. HD video & high-quality audio to create immersive education. 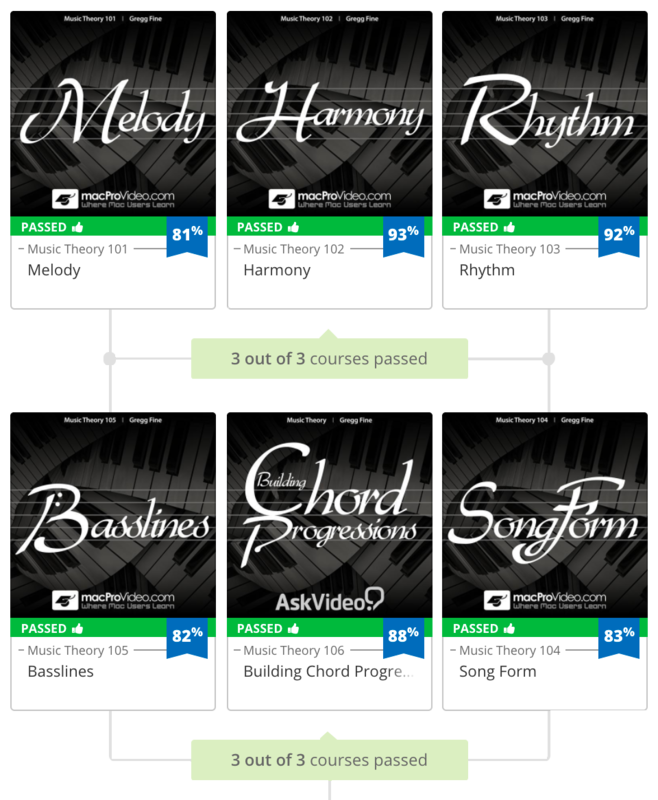 Self-Paced Curricula, with Quizzes & Completion Certificates. Create tailored learning paths for students to follow. 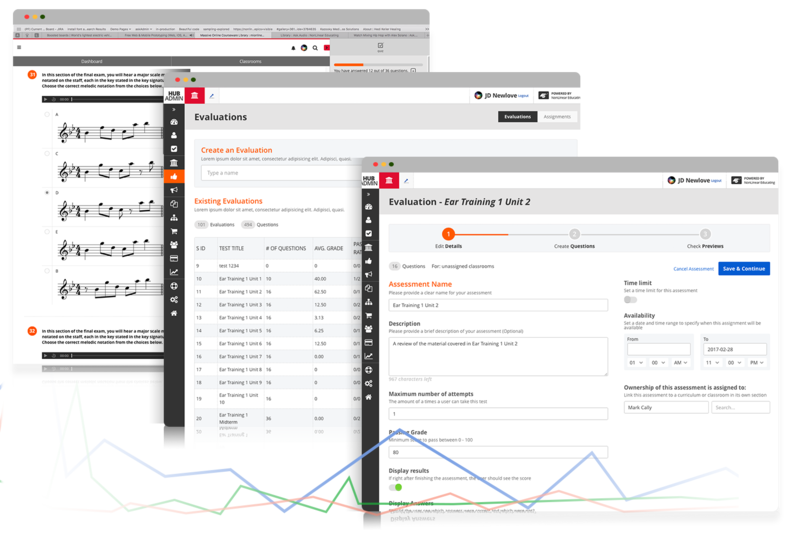 Track student completions & analyze engagement. 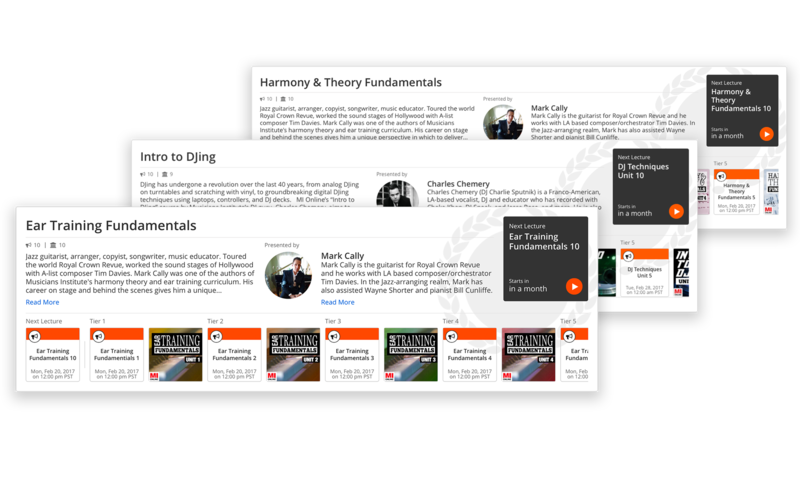 Sell individual curriculums & monetize your training. Reward students with signed completion certificates. From Live Lectures to Assessments & Analytics, It’s Here! Enroll Students, Track Attendance & View Engagement. Create & Deploy Curricula, Quizzes & Assessments. 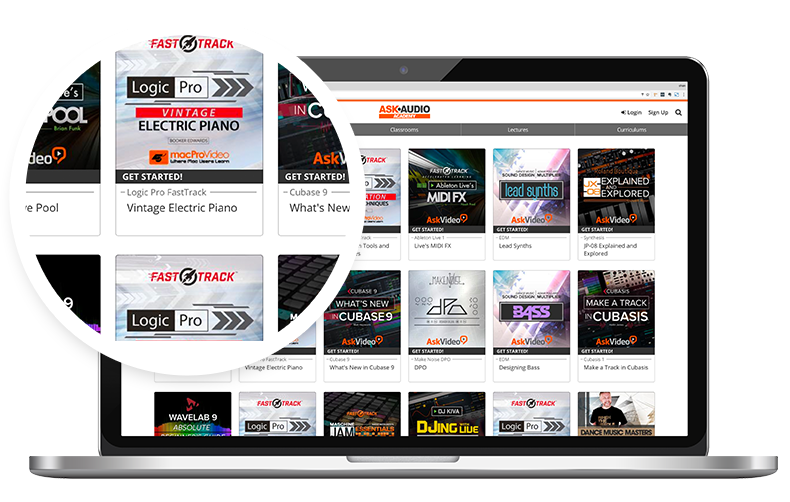 Engage Students through Live Lectures & MasterClasses. Set Your Price & Sell Classrooms To A Global Market. These schools have been with us for a while. Their experience with the NLE Platform has helped to shape it into the comprehensive LMS it is today. NonLinear Educating provides tools that streamline the distribution of Empowering Online Education to a Global Student Network. Coupling an extensive online MarketPlace of educational content with a Full-Featured Virtual Classroom, the NLE Platform is a feature-rich set of tools that can scale to any school or company's training requirements. We are educators first, and technologists second, so we understand the needs of the modern online classroom better than most. Our training tools are time-tested and proven through over a decade of continuous use and development.